Can you give up just one cup of coffee and a donut ($5.00) at your favorite café once a month to help a student studying God’s Word at Baptist Institute of America and Seminary? Our tuition is 1/3 of what many other institutions charge, and over the past few years, we have been able to give over $33,000 in scholarships to students across the country and around the world. In these uncertain economic times, our students are so thankful to receive an education that is second to none while avoiding an overwhelming school bill. Were it not for the gifts of God’s people, we could not help these students. 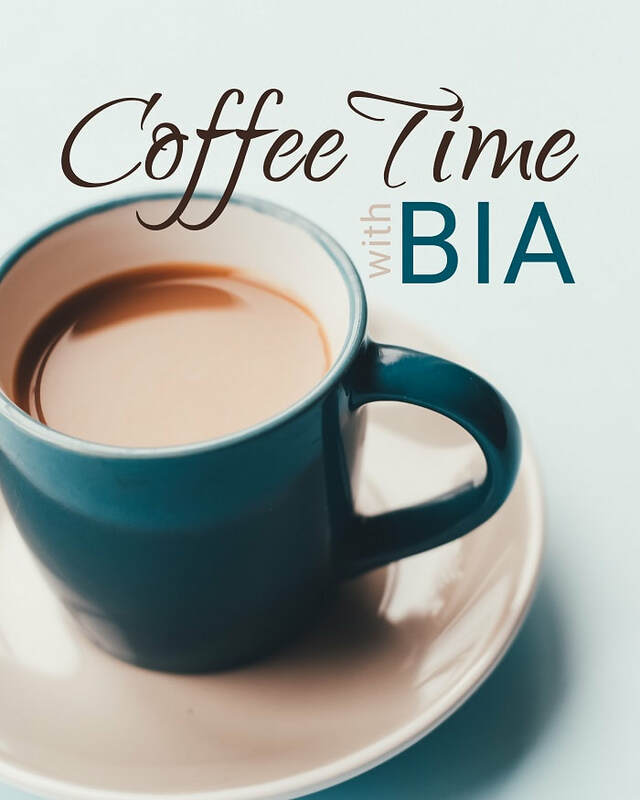 ​Would you have Coffee Time with BIA?